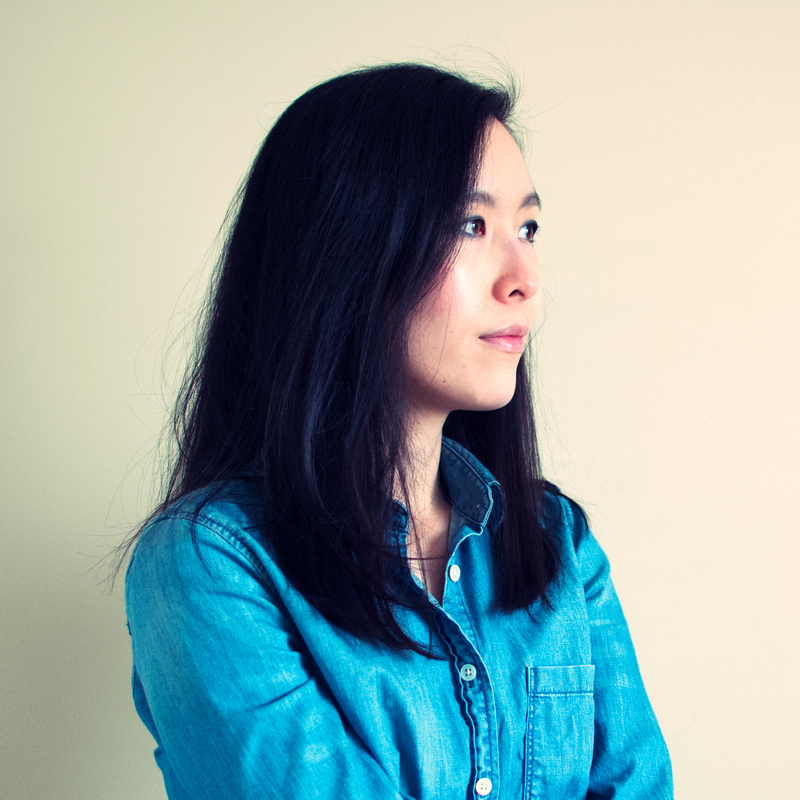 Cindy K. Cheung is a freelance writer, editor, and designer based in Calgary, Alberta. Words Matter. Don’t Let Your Words Down.